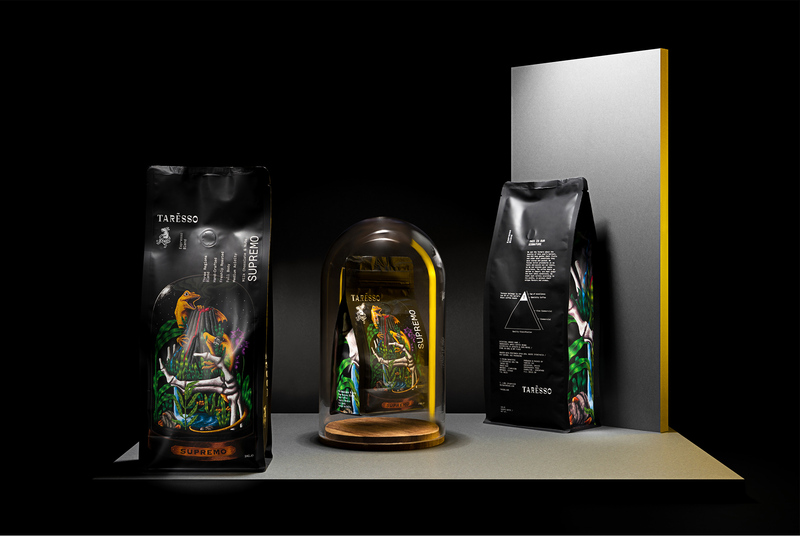 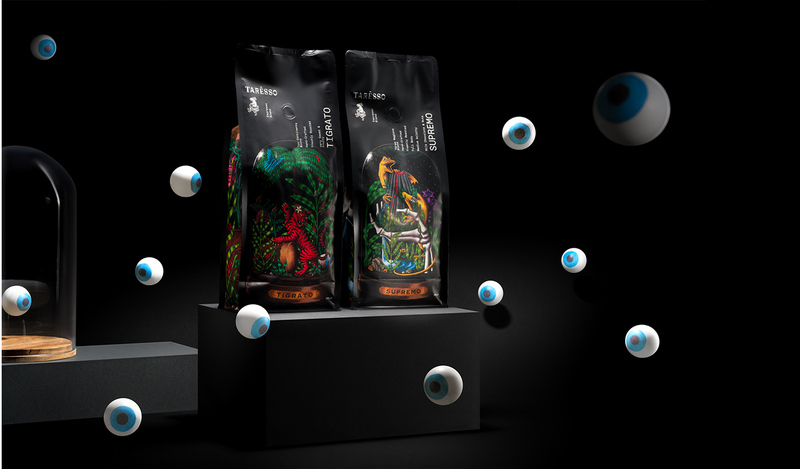 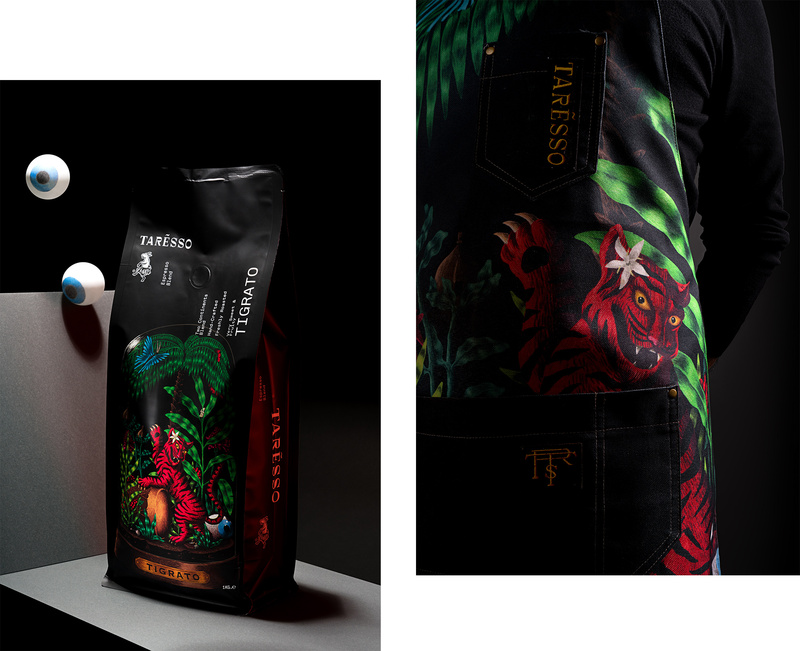 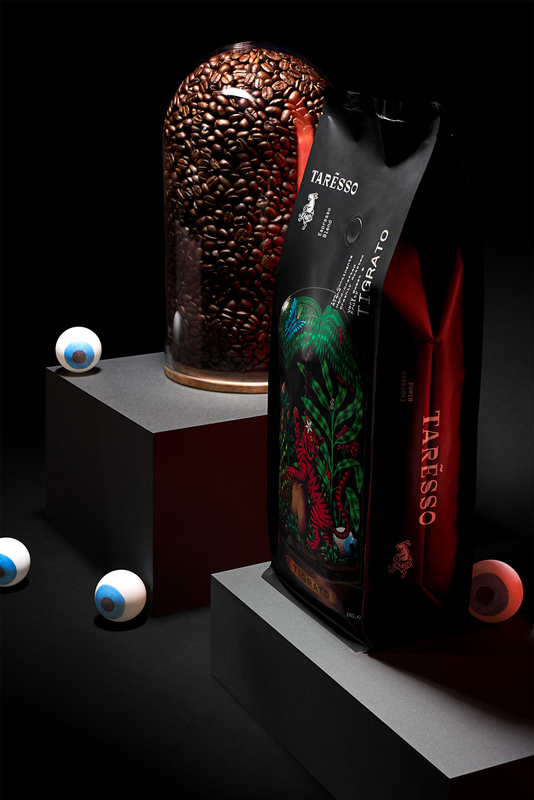 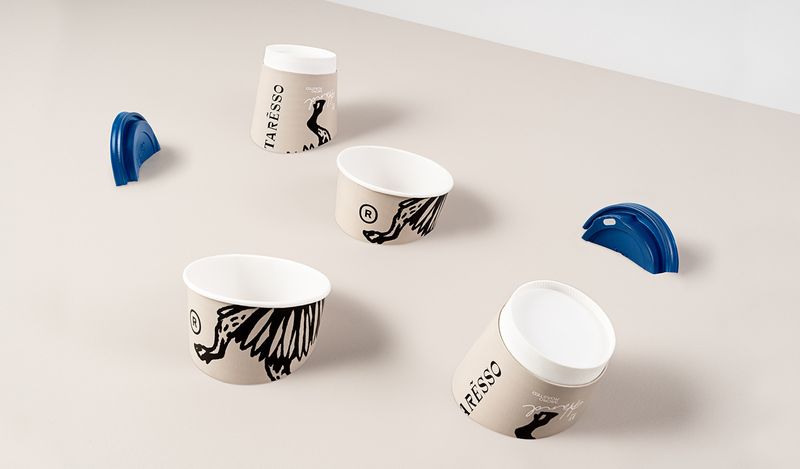 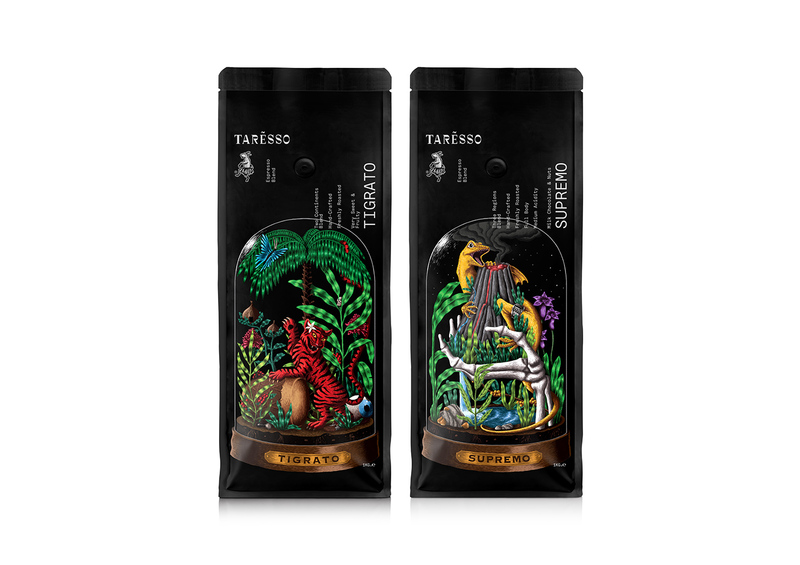 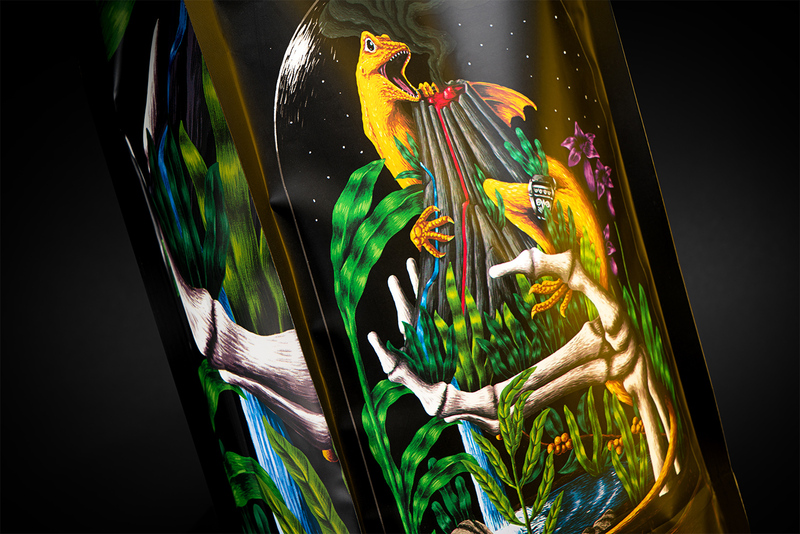 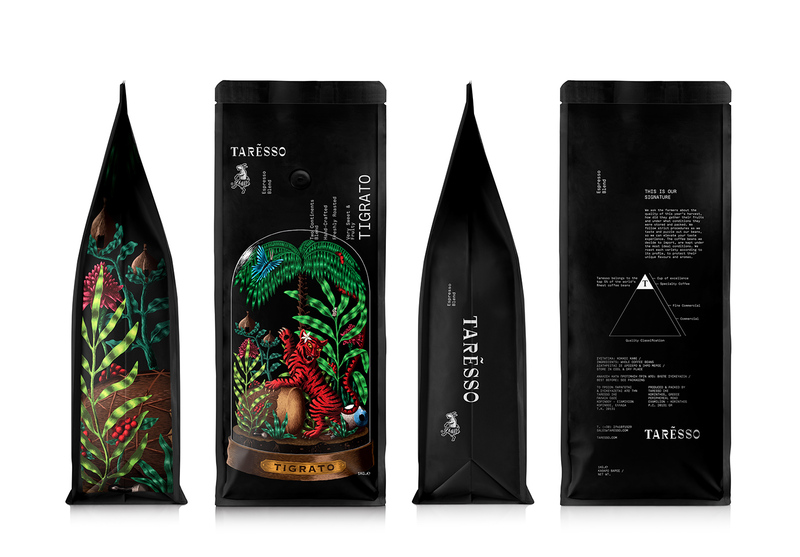 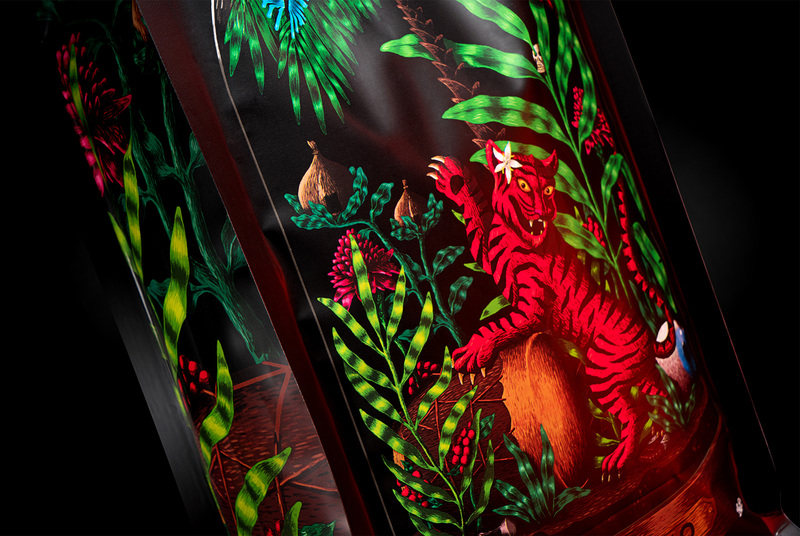 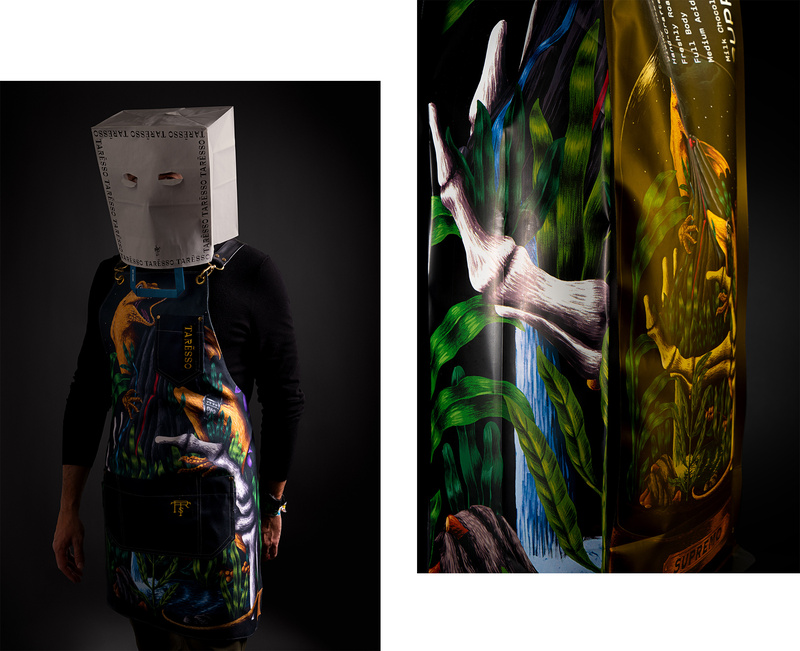 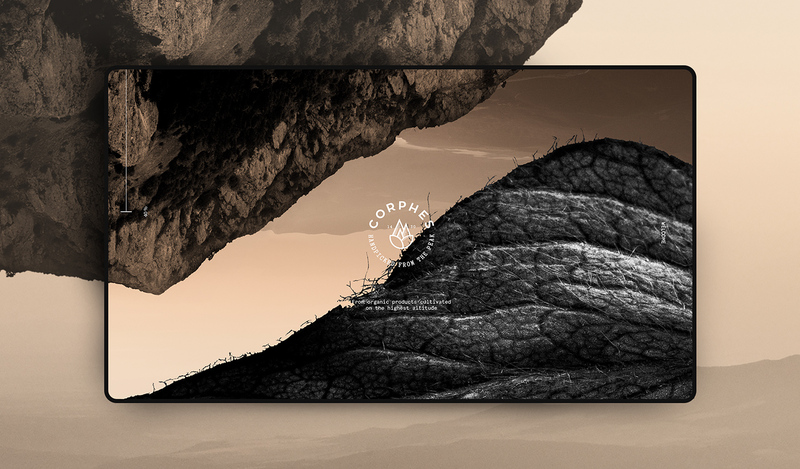 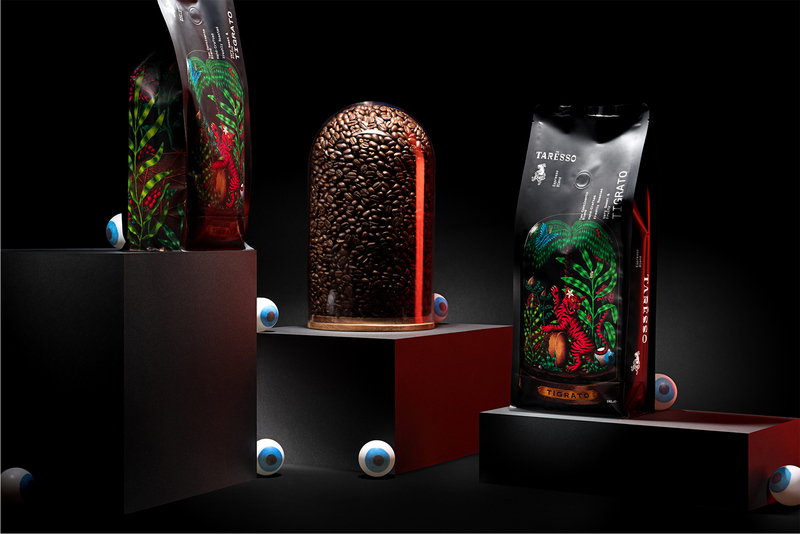 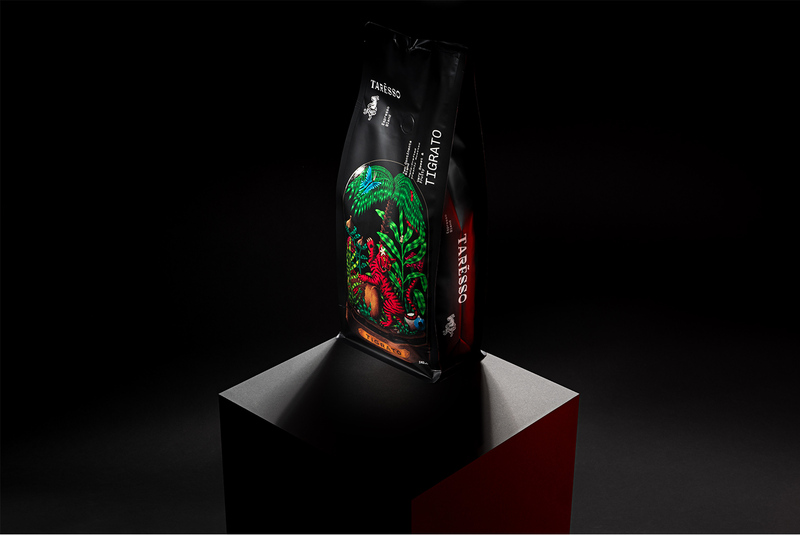 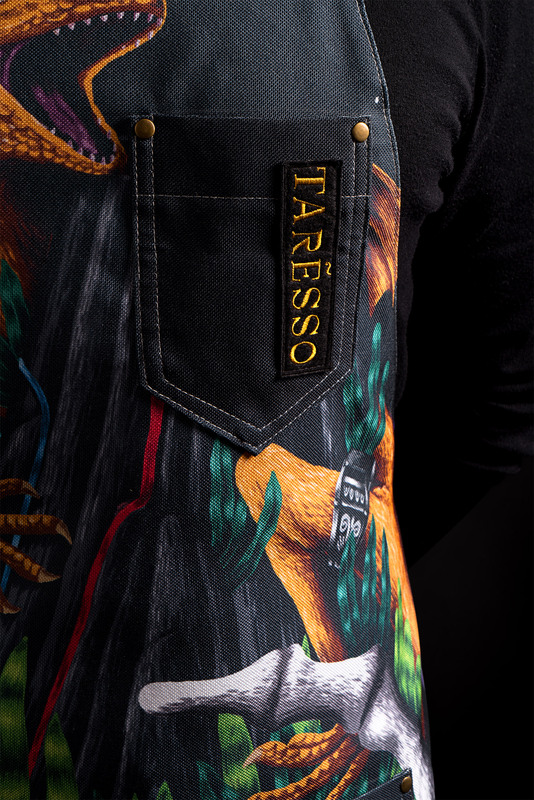 For the packaging design of Taresso different espresso blends, we were influenced by their names and characteristics. 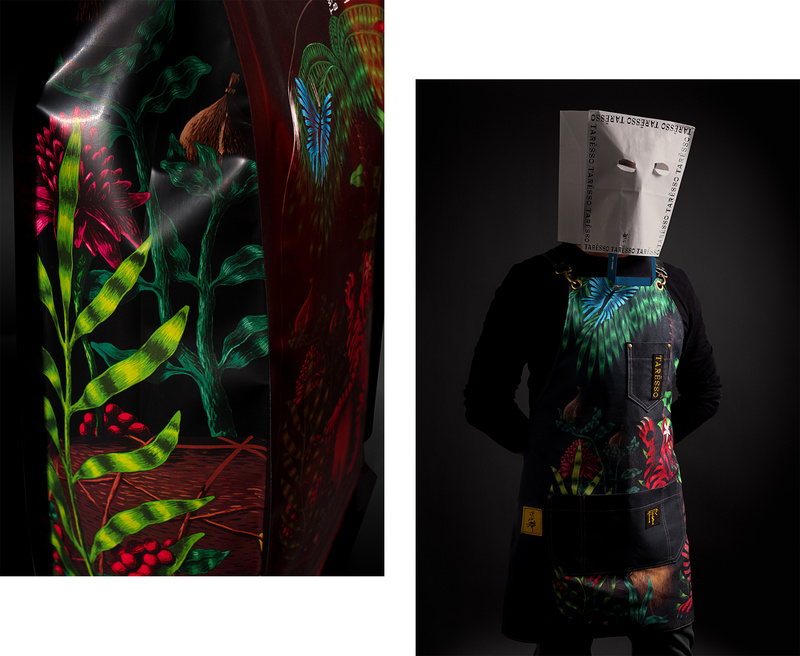 For that reason, we illustrated two vivariums where independent microcosms are given life. 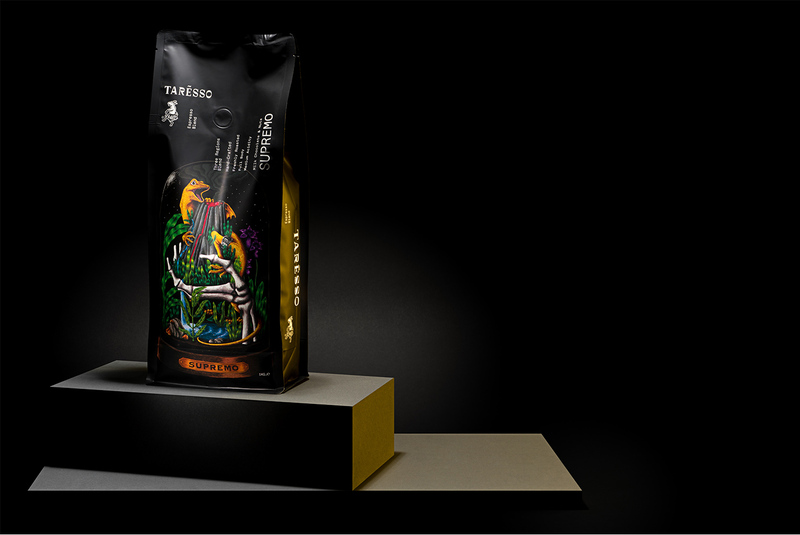 Flavours and aromas are captured, waiting to be released.